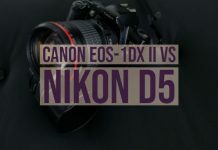 Sony, Canon, and Nikon are the three fierce competitors to one another concerning the cameras. 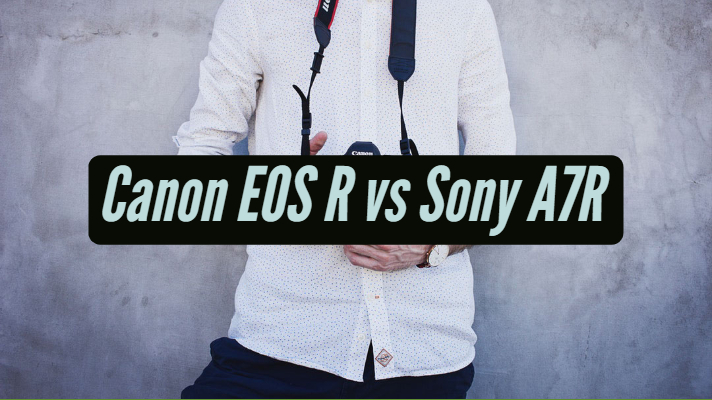 If you are one of them looking ahead to the best experience regarding quality camera beasts, the Canon EOS R vs Sony A7R is the two capable options you can check out. 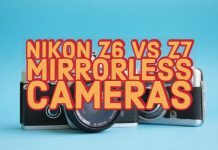 How do these two cameras compare with one another? We will check out the differences between the two high-end performers. Canon EOS R vs Sony A7R – How do They Compare with One Another? 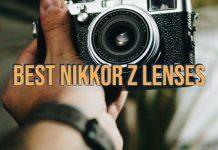 Well, both of them are the best full-frame mirrorless cameras, and Sony brought out the excellent performers among the ILCs or Interchangeable Lens Cameras, and the Sony A7R is one of the beasts in the line-up. We will compare them based on the few key parameters. That would offer you a proper input into how do they compare with one another. The Sony A7R comes with a back-illuminated sensor at 42.2 MP resolution. 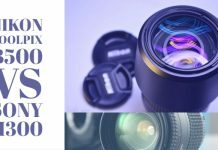 It does not offer you a low pass filter as such and will not provide any option of maximizing the sharpness. You also have an LSI chip that improves the processing speed. The Canon EOS R has a 30.3 MP resolution. It comes with an updated version of the chip and also offers you a microlens option for the short-range mount. 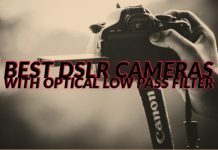 You have access to a low pass filter on your camera. 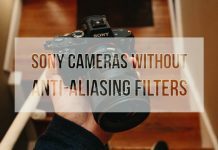 Canon EOS R does not offer you a sensor stabilization. 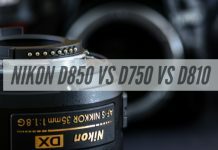 The Sensor stabilization has been one of the most sought-after options in mirrorless cameras, and the omission may not be taken well by the fans of mirrorless cameras. 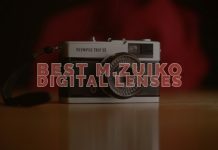 You may need to go with the lenses with the image stabilization capabilities. Sony A7R, on the other hand, offers you a 5 axis stabilization option. 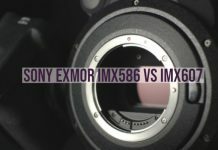 Sony claims that it is the best you would find on a Sony camera. 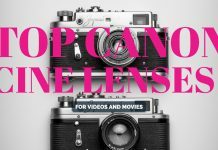 That would make it an exceptional choice for use on any lens whether it has any kind of focussing option or not. As long as ISO range is concerned, Canon EOS R offers you a range between 100 to 40000. You have the option of pushing it between 50 and 102400 through extension. For the Sony, the ISO range available is up to 32000. You would be able to extend it between 50 and 102400. 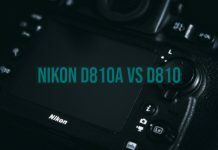 Both the cameras would disappoint to some extent with the lower value of ISO. 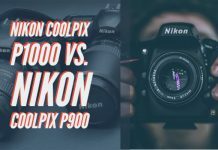 Both the competitors offer you a 50 ISO option. We would have loved the option for around 32 ISO. 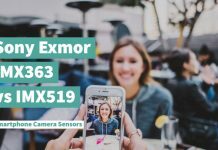 Both of them come with on-sensor phase detection autofocus option. 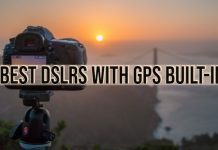 The points make use of smaller sensors to find the phase difference and suitably apply the difference to lock into the right focus. Canon opts for the Dual Pixel CMOS Autofocus. Here, each pixel is made of two photodiodes instead of one. Sony comes with one pair of pixels that are masked partially. One of the pixels receives the light on the right while the other receive them on the left. 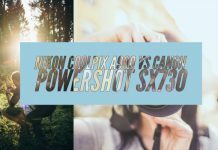 Canon beats Sony regarding focus points quite massively. It has 5655 points! That is indeed the highest number for any camera we have ever found. Sony offers you 399 phase detection points. There are 425 contrast detection points as well. The focus would cover 88 percent of width and 100 percent of height on Canon EOS R, while Sony has 68 percent of the sensor covered. 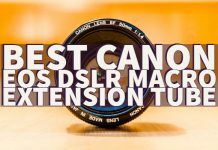 Canon claims the fastest autofocus is locking at 0.05 sec. Sony has not released any official figure for the metric. 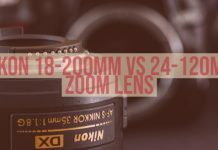 The minimum sensitivity on Sony A7R is -3V with an f/2 lens. 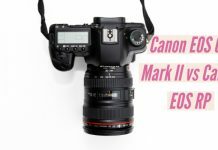 Canon would offer you a better option at -4.5V at the same rating. 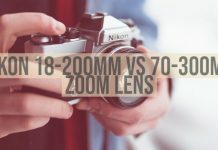 In that genre, you would find both the cameras in the same league. 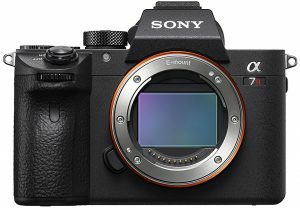 The Sony A7R has a 657 grams weight, and the weight of EOS R stands at 660 grams. Regarding the size or physical dimensions, Sony is smaller than the Canon EOS R. The physical dimensions of the camera read 126.9 x 73.7 x 95.6mm. The Canon EOS R has the physical aspects of 135.8 x 98.3 x 84.4 mm. 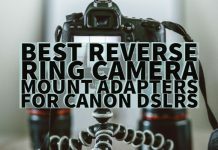 A comfortable gripping is one of the features we liked the most about Canon EOS R. Sony may feel awkward to handle if you are using larger sensors. 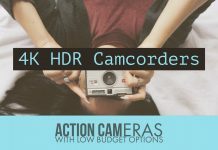 Well, both the cameras offer you the 4K shooting compatibility. Almost all the features are practically equivalent to one another on either of the cameras. Sony offers you multiple options to work with while recording in 4K. You can go with the full frame mode for a functional service. If you are shooting in full HD, Canon EOS R offers you 60 fps and 180 Mbps. Sony, on the other hand, can go up to 120 fps and 100Mbps. The same kind of frame rate would only be possible with Canon if you choose 720p. The ISO range offered on EOS R can reach up to 12800 while shooting in 4K and 25600 for the 1080p videos. 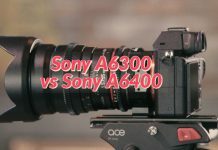 The Sony A7R can go as far as 32000. However, you would not be able to push the extended values. As for the profiles, EOS R offers you Canon Log profile for use in internal and external recordings. The Sony A7R comes with a host of customization options regarding picture profiles. 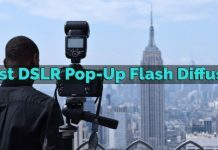 Regarding storage options, Sony uses dual SD cards for its A7R lineup. Canon, on the other hand, would offer you SD card alone. 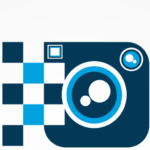 That would indicate the service is moving towards a professional consumer level performance on its cameras. The Sony A7R offers you an estimated 530 exposures for a single battery charge. 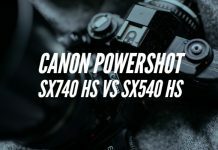 The Canon EOS R is slightly lower in performance regarding battery backup and should provide you with 430 shots per charge. We would expect that Canon would come with additional battery packs. Do note that these ratings are entirely theoretical. In the real world scenarios, you would find better results. Both the cameras offer USB charging. When it comes to the availability of lenses, Sony excels with its full line up of options. You can make use of E-Mount lenses on Sony for both full frame and APS-C camera options. 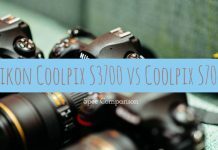 The cross-compatibility of Sony cameras is best placed in comparison to the Canon systems you find. 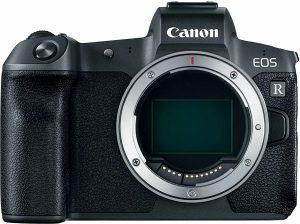 We were expecting a better burst shooting option on Canon EOS R given its smaller megapixel count. It offers you a continuous burst shooting options of just 8 fps. 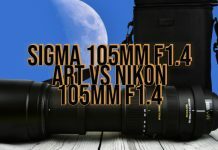 However, the continuous shooting with autofocus would be still slower than that at 5.5 fps. The speed can go even shorter at 3 fps if you are opting for C-AF and Focus priority. Sony offers you a better functionality at 10 fps no matter what settings you are opting for. The Sony A7R can take 76 RAW or JPG files. 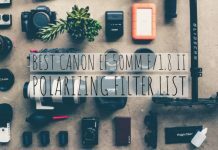 On the other hand, Canon EOS R can handle 47 RAW files, 78 Compressed files, and 100 JPG files and thus can be a better option. However, the faster burst speed combined with, the better resolution should make it one of the excellent choices. It indeed offers you a consistent performance than the Canon offering. 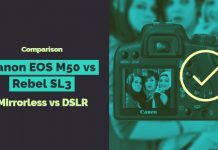 Canon is trying to capture the mirrorless camera market, and the EOS R is indeed the first attempt in that direction. Of course, if you are a canon fan and want to try out their first encounter in the realm, this should be one of the good options you can go with. Of course, we would expect Canon to come with new offerings quite soon. The Sony A7R has been one of the great options you can give a try too. 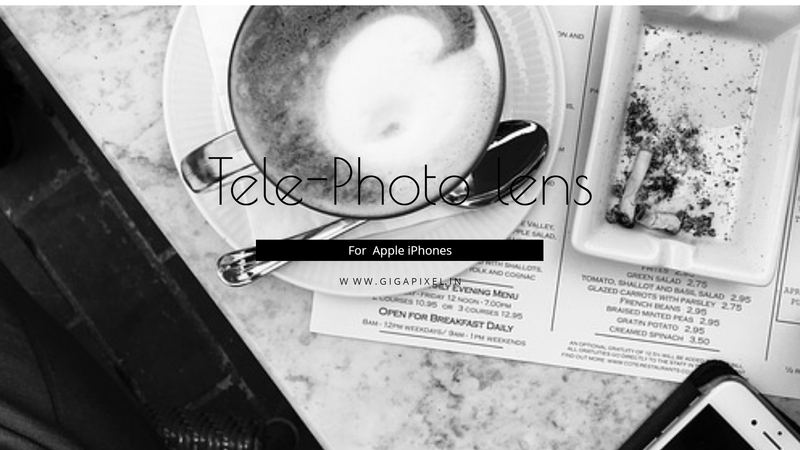 The image quality should be one of the best given the 42.4 MP functionality that it offers. Even regarding video shooting options, we find Sony A7R providing you with a higher degree of flexibility. 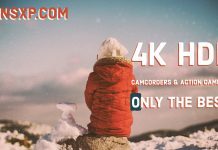 EOS R applies a 1.7x crop while you record in 4K. In any case, we would look ahead for and foresee a good deal of competition in the realm, and that would indeed be a lot of advanced options for the consumer at large.